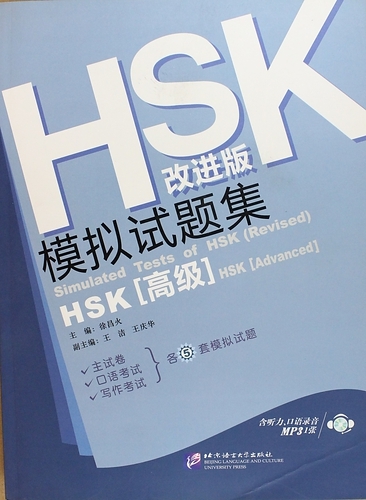 This book is suitable for learners of Chinese language who have learnt 110 learning hours, have mastered the 600 terms included in HSK level 1, level 2 and level 3 syllabus and are preparing for HSK (level 4). 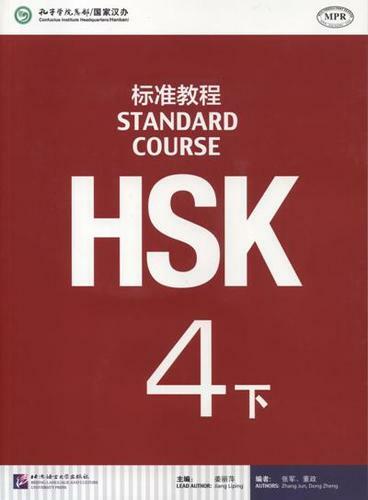 This book consists of 2 volumes, a total of 20 lessons, covering the 600 terms included in HSK (Level 4) and more than 10 out-of-syllabus characters (marked with "water" in the book). 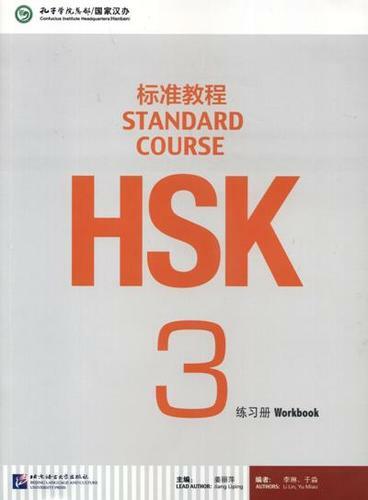 Each lesson has 30-35 new words on average and 5 annotated language points. The suggested teaching time of each lesson is 4-6 learning hours.